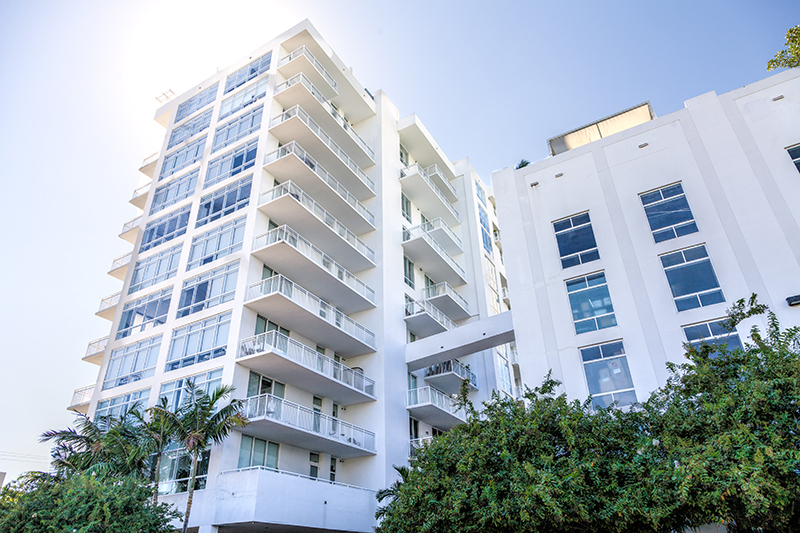 Because Cervera Real Estate Ventures is recognized and respected throughout the South Florida real estate community, we are often approached by other property owners regarding our property management services. On a select and limited basis, we provide ongoing property management to these properties – typically condominiums and homeowners’ associations both as a way to expand our market reach, and to be ideally positioned for future opportunities. For properties not within our portfolio, our property management division is designed to be a completely turn-key experience. We go beyond simple collections and maintenance to truly act as owners’ agents, representing the entire property in a boutique management capacity.